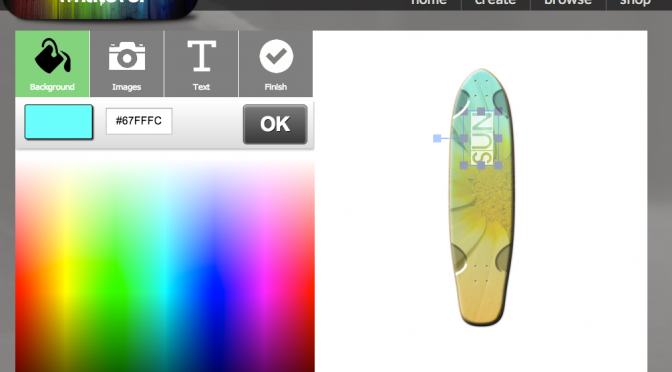 Use your own selection of colors within the customizer. We will completely replace ours and provide the color swatch for the user to select. Price includes a custom background color library OR custom text color library. Add 2 units to include custom libraries for both.